On 22 March 2017 I had the honour of being invited to give a lecture at The Royal Geographical Society in London about the expedition that Alfy and I completed along the Kwanza River in Angola. 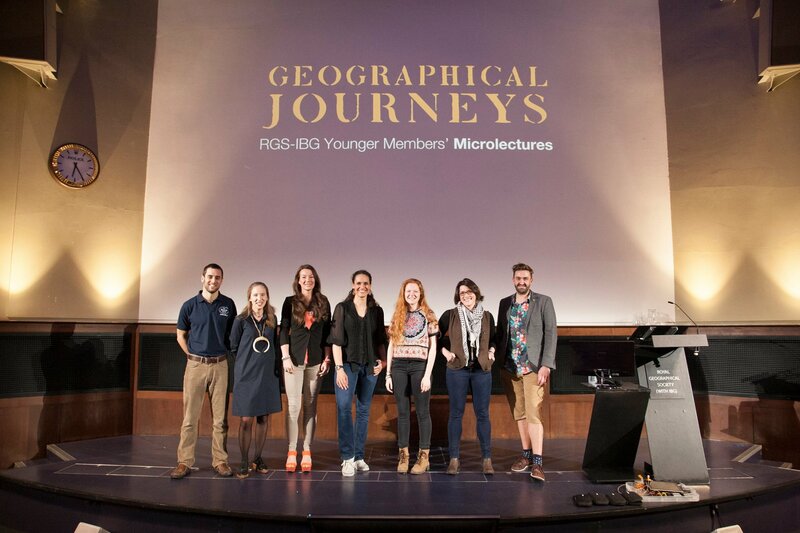 I was one of six speakers, all talking about geographical journeys with purpose as part of RGS-IBG’s annual microlectures series. Each speaker had ten minutes to talk and then a five minute Q&A session afterwards. But the evening wasn’t all about Kayak The Kwanza. There were five other incredible talks which I am sure followers of our expedition would enjoy. 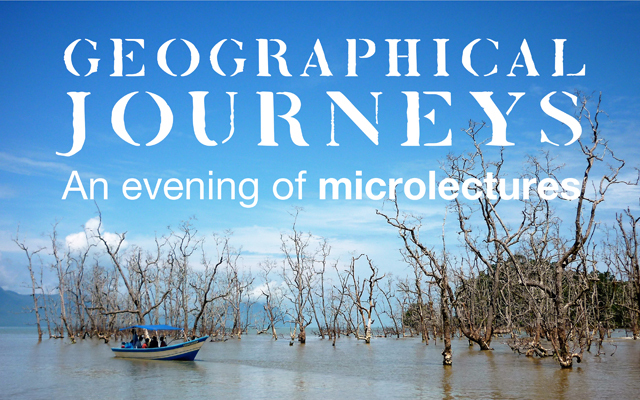 The evening kicked off with Ellie Mackay impressively condensing a three-year quest across Southeast Asia to rediscover the treasures of Sir David Attenborough’s 1950s documentaries into a ten minute talk. There were some stunning images shown along the way, and I was very jealous of the drone footage at the end (plus all the walking up volcanoes)! Next up was Brendan Rendall, who gave a hilarious presentation on his 27 day run across the full length of Malawi. Apparently it all started with a drunken bet! The support he got from the local population was captured in some brilliant images of him running along with hundreds of excited children around him. Next he’s planning on running across Africa from the Atlantic to the Indian Ocean (Namibia to Mozambique). The next speaker was the youngest of the bunch. Stephanie Hadik is still doing her A Levels but still found the time to head to Mongolia to live with nomadic herdsmen! She gave a fascinating insight into life on the Mongolian Steppes, and how life there is changing due to globalisation. After a brief interval, we had my talk then moved on to former soldier Janey McGill‘s inspiring tale of trekking 630-miles along the South West Coast Path, planting sunflower seeds to honour the 616 soldiers severely wounded as a result of the war in Afghanistan. Her next epic mission is going to be walking 1000 miles across Oman and The Empty Quarter! The final lecture of the evening was from Sophie Hollingsworth, who travelled to the South Pacific archipelago of Vanuatu and lived with the Ngowtari (female leaders) to study their unique powers, jurisdiction and ceremonies. I found this talk really engaging and learned a lot about a part of the world I had never really thought about before. Overall it was a great event and it looked like the audience enjoyed themselves. My thanks go out to everyone over at the Royal Geographical Society Younger Members’ Committee for organising, and to anthropologist, broadcaster and all-round legend Mary-Ann Ochota for hosting!